Abstract. 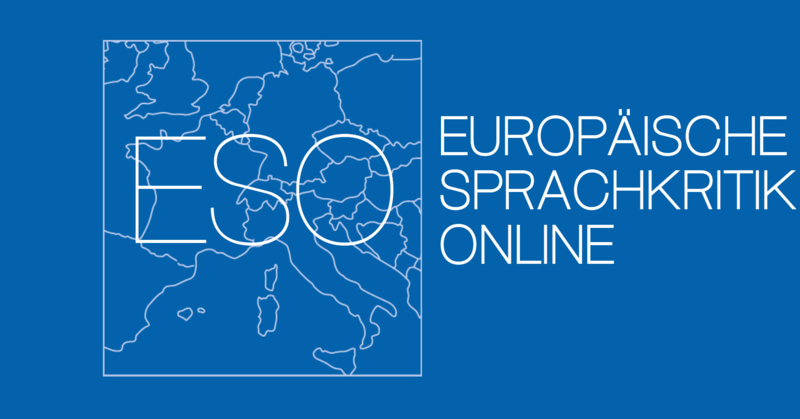 Drawing on the concept of Sprachnormenkritik (translated as critique of language norms), as it has been developed in German linguistics, this article focuses on the sociopolitical implications of language norms. The German term Sprachnormenkritik as yet has no equivalent in English, French, Italian, or Croatian linguistics. Notwithstanding, the concept of ‘critique of language norms’, or aspects of it, have been debated in all these languages for centuries. 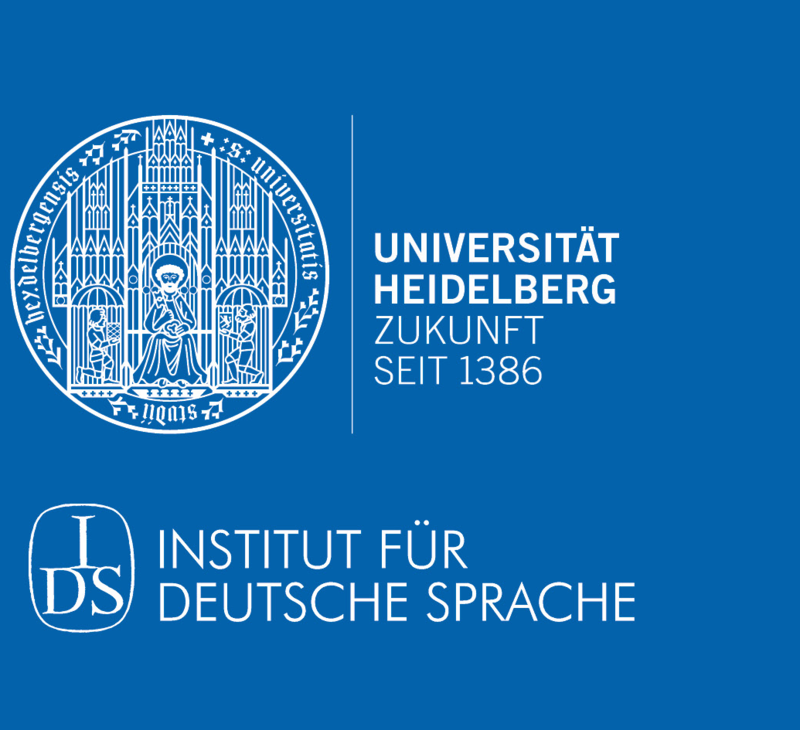 Looking at it from a comparative European perspective, it turns out that whereas the German Sprachnormenkritik highlights the immediate correlation between language norms on the one hand, and socioeconomic power and political agency on the other, this notion is not as prominent in the other national discourses about language norms. The political character of criticising language norms, however, becomes particularly apparent when considering its role in the process of implementing political agendas, as for instance in the case of Croatia. Since the 1960s, critique of language norms in Croatian has not only focused on identifying degressive conditions in language usage, but has functioned as a progressive force in foreshadowing and preparing the political independence of the country.